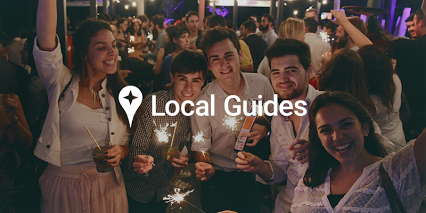 +Google Local Guides for Istria, Croatia, is finally here. Be a part of this global community of explorers and share your exciting adventures in Istria. In the Istria Local Guides Community, you’ll get the latest program news, connect with other explorers like you in the Istria region, share your firsthand local experiences, and celebrate the best of places near and far from home. For more information on the Local Guides program, visit http://goo.gl/aPovc6. Watch an overview Local Guides on YouTube: https://youtu.be/nqN5YD0N2dM. Please help spread the word to others in Istria.